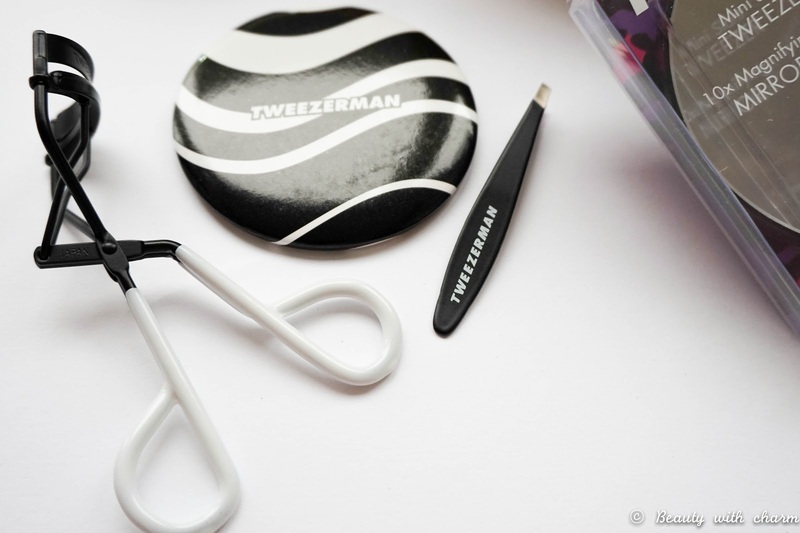 Tweezerman have released some beautiful beauty tools & sets for the AW season ahead, launching in stores this October which I am very excited to tell you about. The brand have worked on creating some new funky designs which are a sure way to make these beauty tools stand out amongst the rest of your collection. They have even worked on a few sets for this season which are going to make some fantastic stocking fillers for Christmas (yes I did just say the C word). Even though I am part of the brand's ambassador team, I didn't expect to receive this new collection, it was a complete surprise PR package so thank you once again Tweezerman. The new range consists of so many new products so don't worry I won't give you full in depth reviews of them all, but rather introduce you to what each product is quickly with my first impressions. A new manicure addition for my collection is the Dual Sided Pushy, which is the perfect 2 in 1 tool. One end is a scoop that is contoured perfectly for shaping back the cuticles & the thinner, flat end is great for pushing corners or trickier spots. Tweezerman's award winning slant tweezers have had a new design in the form of the Glitterati Python Slant Tweezer with a gorgeous python print of colour & sparkle. There's no doubt that this will definitely stand out from the rest of your beauty tools. The Candy Apple Red Petite Tweeze Set just screams Christmas... guess it's the bright red colour. This set features the best selling brow duo; Stainless Steel Slant & Point Tweezers in a smaller size compared to the original versions. The ProMaster Lash Curler is a great beauty tool & this stylish gun-metal grey version is specially designed for almond & deep set eyes. The thin top bar creates an extra wide opening which promises to reach every last lash. 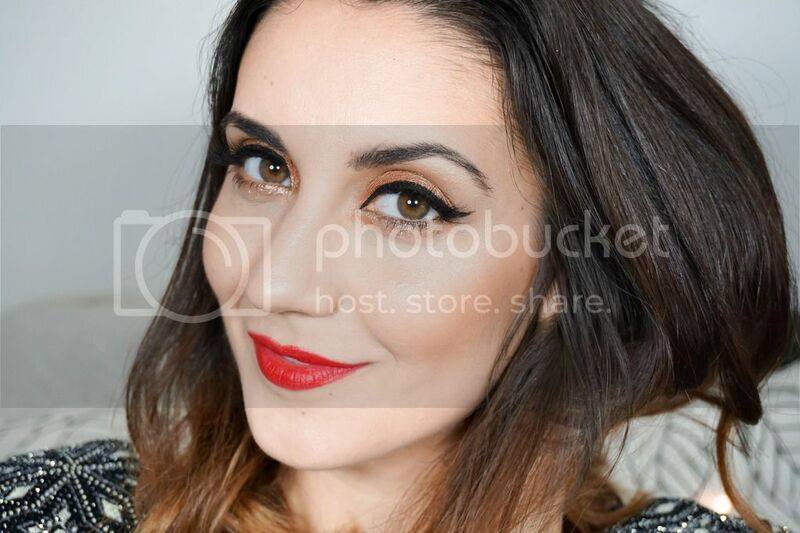 I've been using their Rose Gold Lash Curler from my last package which I've been loving, so I can definitely confirm that it will do what it says on the tin. The Fashion Leopard Duo is one of those products that make a perfect stocking filler. 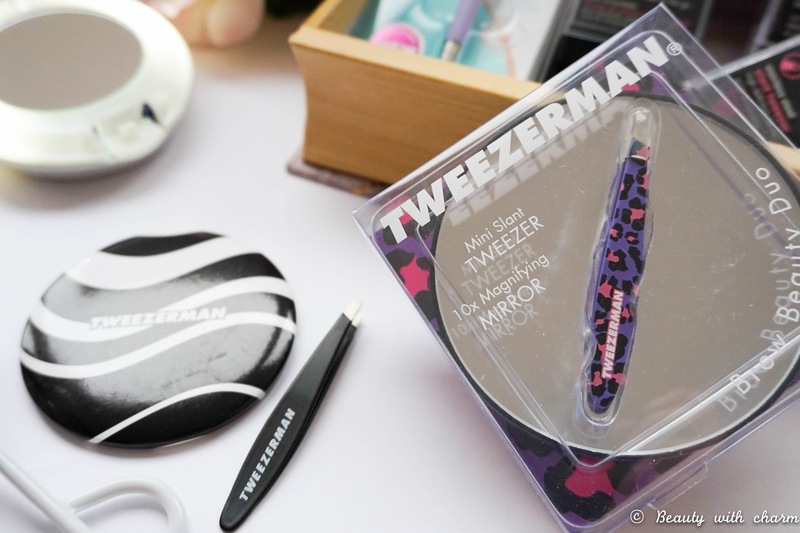 The mini tweezers has had a makeover with a gorgeous leopard print design & the 10x magnifying mirror is just amazing. So much so that you will end up analysing each one of your pores for hours (hides head in shame). The Onyx Value Set is another fab gift for any beauty lover. 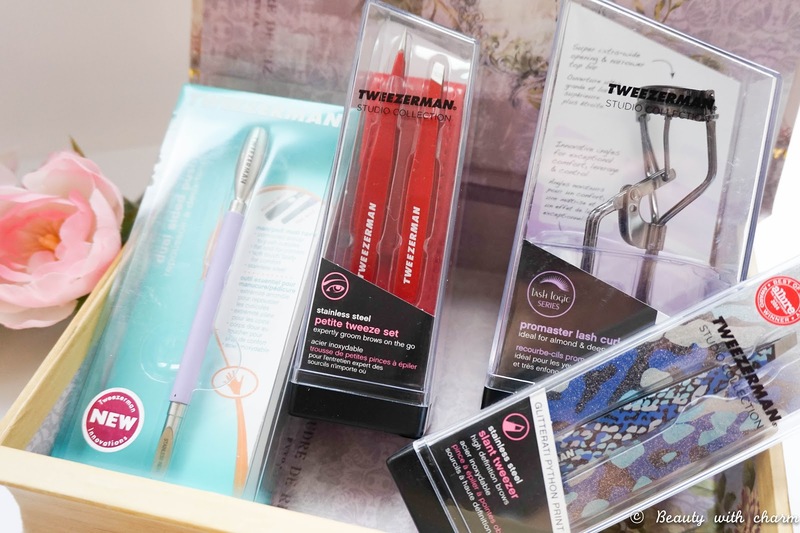 I really like the design on this one, it looks quite chic & consists of some of the brand's best sellers; Great Grip Lash Curler, Mini Tweezers & a Pocket Mirror (I've actually never owned a pocket mirror before so this comes in really handy). 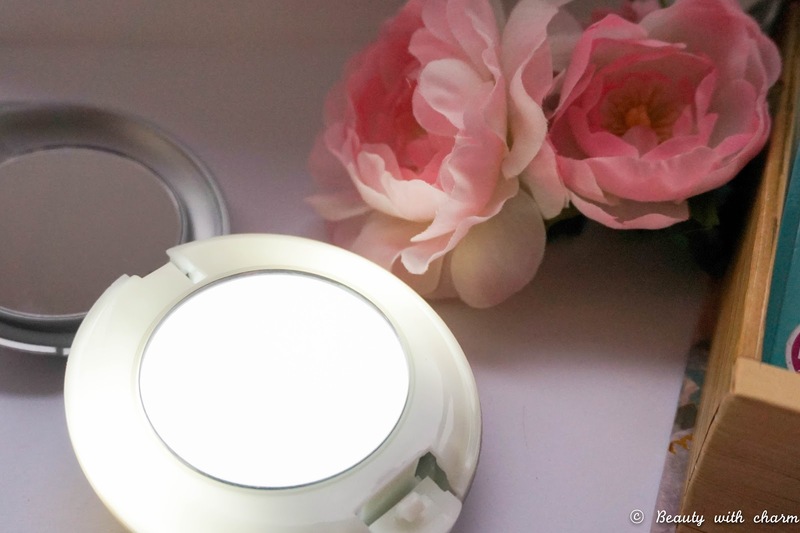 The last of the bunch is the LED Lighted 10x/1x Compact Mirror, which is perfect for a close up examination of your pores or just to use as a regular mirror for makeup application. I've actually loved using this in my last makeup tutorial video because it's the perfect size to hold in my hand whilst I'm in front of the camera. Overall I'm really impressed with this collection from Tweezerman & I think there's a little something in there for everyone, plus I love the different designs which really stand out. Will you be checking out this AW collection? Is there anything that stands out for you?